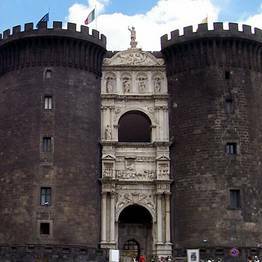 Guided tour on foot of the historic center of Naples, including Piazza Plebiscito, Spaccanapoli, Duomo, San Gregorio Armeno, and more! 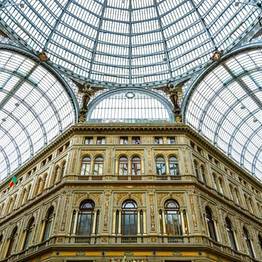 Guided walking tour of monuments in Piazza Plebiscito and environs, including the Galleria Umberto, etc. 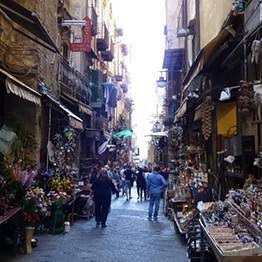 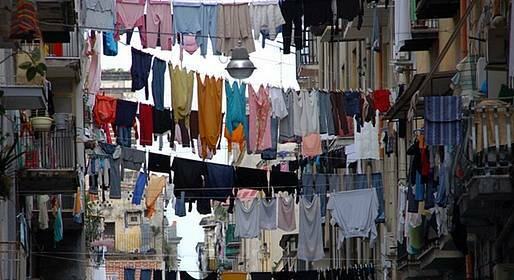 Tour of foot of the historic center, including Spaccanapoli, San Gregorio Armeno, etc.